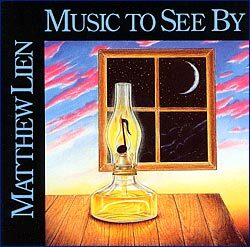 Music To See By is Matthew’s first self-produced album and as such reveals the origins of Matthew’s musical and production styles. 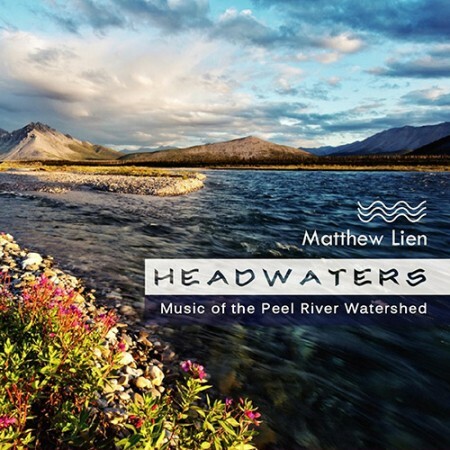 Having lived much of his life on the edge of Kluane National Park, Matthew captures the beauty and majesty of the St. Elias Mountains with the powerful anthem “Kluane”. 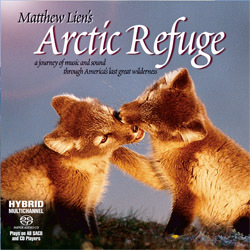 Tracks such as “Tune for a Loon” and “In Search of Home” reflect the spirit of the north and feature the sounds of wilderness woven into the compositions. 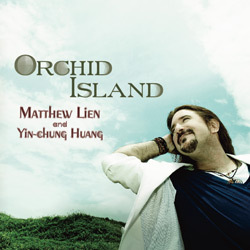 There are five vocal tracks on this album. 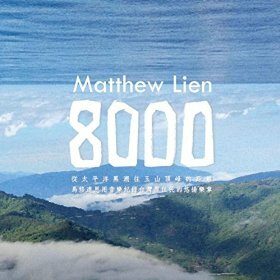 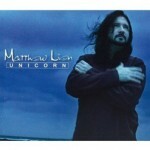 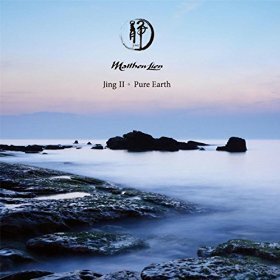 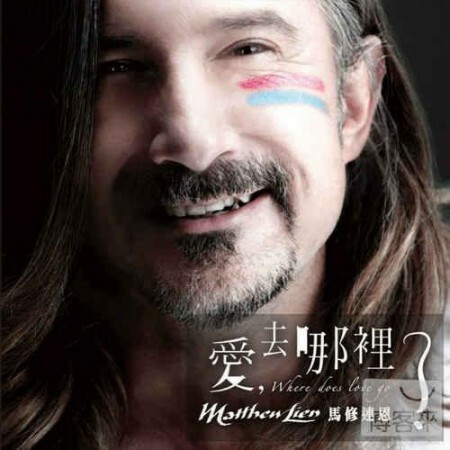 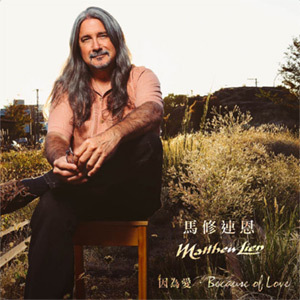 Matthew’s captivating voice carries the listener to a soulful, reflective place. 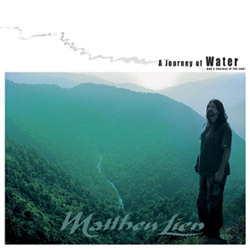 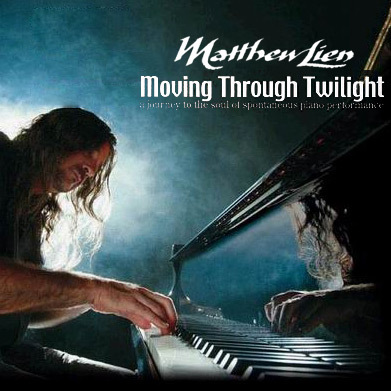 It has been said that nothing captures the spirit of the Yukon quite as well as Matthew Lien’s music. 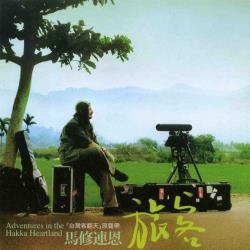 This early recording exemplifies that observation.